Client: Equifax is a global credit reference agency that offers access to credit reports, as well as protection against identity fraud. 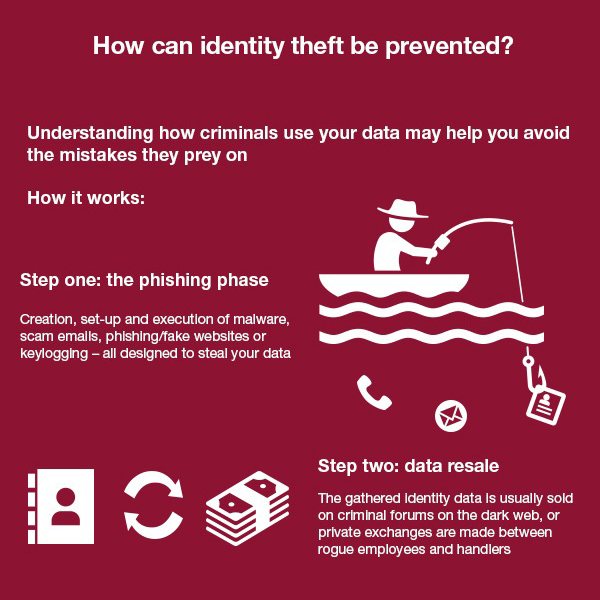 Content: An infographic concerning identity theft and fraud, including statistics, how it’s carried out and how to prevent it. The content was intended to highlight the growing issues of identity theft, which is highly relevant to Equifax’s product range. I compiled the data for the infographic from various sources, wrote the copy and worked with both a designer and the client’s brand team to deliver the finished product. I also oversaw the outreach process. Results: Fourteen backlinks from highly relevant security and technology sites.